All aboard! Here are five classics that top our reading list for riding the rails, all from the comfort of home. First published in 1933, Murder on the Orient Express is arguably the most widely read murder mystery of all time. The story begins just after midnight when the fabled train is stopped in its tracks by a snowstorm somewhere in the middle of Yugoslavia. The following morning, American millionaire Samuel Edward Ratchett is found stabbed to death in his compartment, his door locked from the inside. 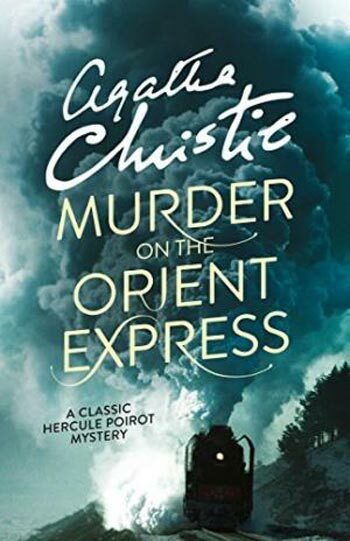 Fellow passenger and Belgian super sleuth Hercule Poirot investigates the murder in what becomes one of the most astounding cases of his illustrious career. 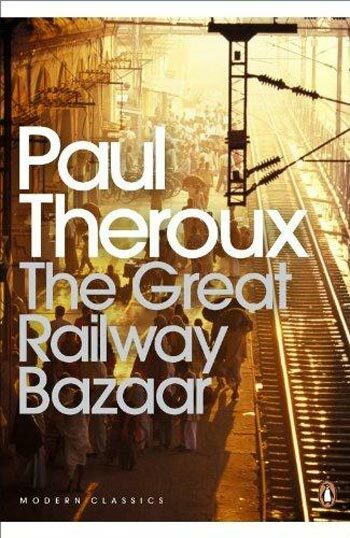 First published more than thirty years ago, this classic railway odyssey has become a non-fiction classic of travel literature. Theroux recounts his adventures on Asia’s fabled trains – the Orient Express, the Khyber Pass Local, the Frontier Mail, the Golden Arrow to Kuala Lumpur, the Mandalay Express and the Trans-Siberian Express – on a four-month journey departing from London’s Victoria Station for a tour through Asia. 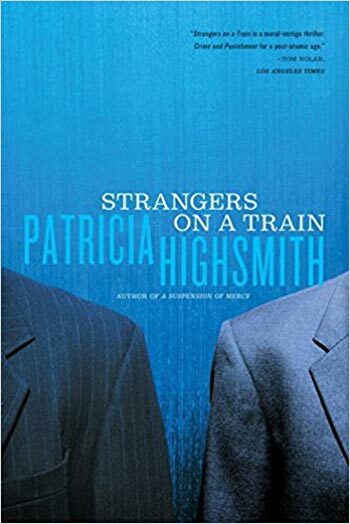 The inspiration for Alfred Hitchcock’s classic 1951 film, Strangers on a Train is a gripping psychological thriller from 1950 about a sadistic psychopath who starts a conversation with a stranger and ends up only manipulating him to participate in his famously twisted murderous plan. 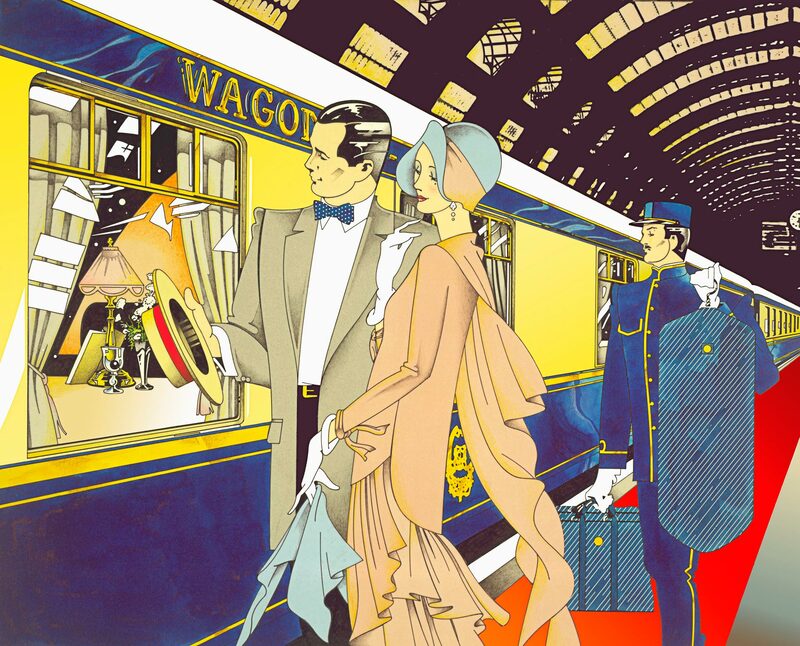 In this story, as the Orient Express hurtles across Europe on a three-day journey from Ostend, Belguim to Constantinople, an unlikely band of strangers, including a beautiful chorus girl, a rich businessman, a mysterious and kind doctor, and a spiteful journalist, become involved with a cunning murderer. 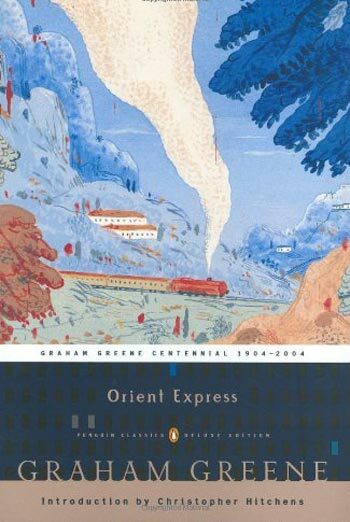 Originally published in 1933, Orient Express was Greene’s first major success. 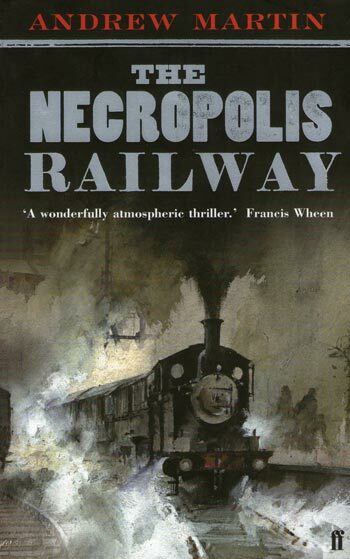 This skin-crawling murder mystery, set in Edwardian London during the golden age of steam, is about a railway line with only one destination – a massive cemetery.